Walker is helping to remedy this gap in literature with a study of her own. 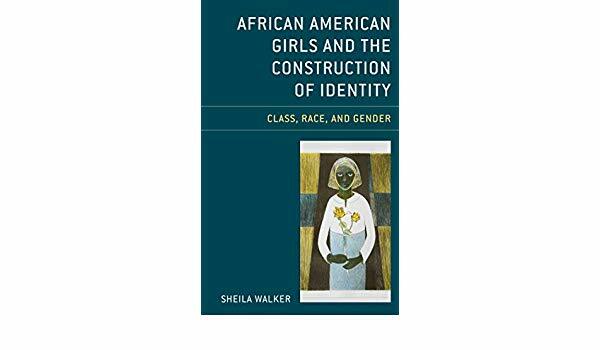 In September, she published African American Girls and the Construction of Identity: Class, Race, and Gender, a booklength examination of how different racial and socioeconomic contexts impact the formation of identity for young African American women. Her book is an intimate look at how class, race, and gender intersect within familial and social contexts—homes, neighborhoods, churches, and schools—to shape girls’ sense of self.